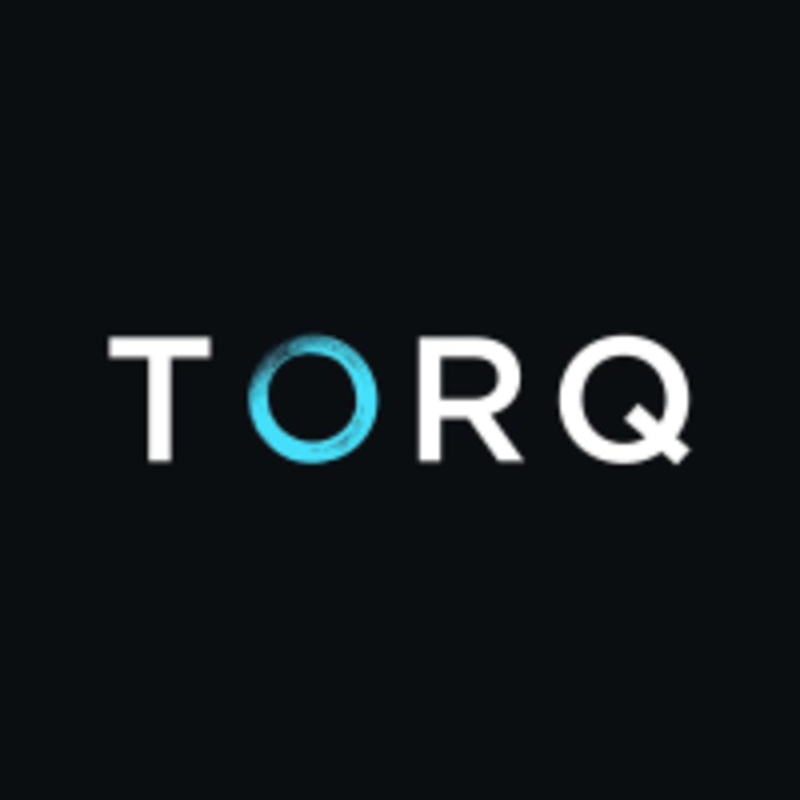 Start taking classes at TORQ and other studios! The perfect class to get the max out of what our studio has to offer. A 25 minutes HIT cycling ride with 25 minutes high intensity circuit training class. The most effective class to get both your cardio and muscle toning workouts in for the day! Please note that performance data in cycling classes and cycling-related classes is only provided to TORQ's direct customers. There are no upcoming “CYCLE - SWITCH” classes on this day. Please wear comfortable exercise clothes. Form-fitting bottoms are recommended as not to interfere with the pedals. The TORQ Studio is located at 3F, Abdoolally House, 20 Stanley Street in Central, Hong Kong. I enjoyed the class with Emma more as she would work out with the class where Christian didn’t. Great half and half work out! Really enthusiastic and entertaining teacher! Aileen is a great instructor. She’s the only one who patient enough to teach you how the machine works and go around to ensure you have the right posture and right numbers. Let me start out positively, great concept, studio and shower facilities! However... In my opinion the workout itself does not lives up to the standards of the concept.. instructor looked like she had no idea what she was doing, there were only 3 people in the class (not really motivating if the class is empty) and the cycle part was very uncoordinated. Also the floor part I didnt like and was uncoordinated and just boring. If you’re used to the soulcycle (NY) or rocycle (Amsterdam) standards like me than don’t try this one out!! They should hire better instructors and maybe then the already proven concept can actually work. I won’t be back here!! Zosha - fantastic energy and encouraging instructor! It was a really good class! Good music, good routine that had equal parts speed and resistance, and challenging but doable strength training.